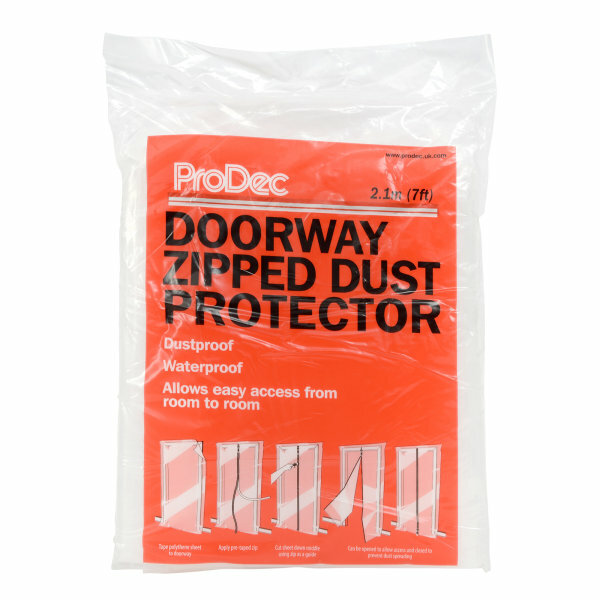 Dustproof and waterproof yet providing ease of access from room-to-room whilst works are underway. 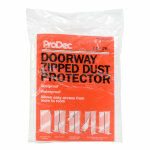 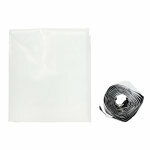 Effective barrier protection to prevent dust transfer from room to room. 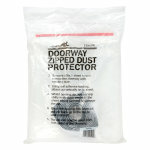 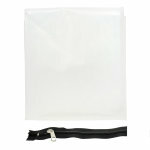 Simply attach around a door opening and unzip/zip when entering/leaving the room.